A quick view of the most influential metrics in Ewa Plains. 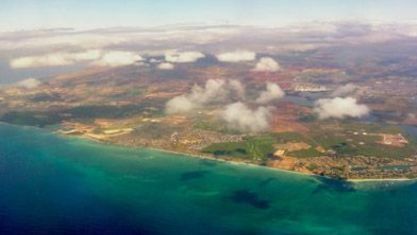 Ewa Beach (/ɛvə/) or simply ʻEwa is a census-designated place (CDP) located in ʻEwa District and the City & County of Honolulu along the leeward coast of Oʻahu in Hawaiʻi. As of the 2010 Census, the CDP had a total population of 14,955. The word ʻewa means "crooked" or "ill-fitting" in Hawaiian The name comes from the myth that the gods Kāne and Kanaloa threw a stone to determine the boundaries, but it was lost and later found at Pili o Kahe. The U.S. postal code for ʻEwa Beach is 96706 . Check out the latest demographic information available for Ewa Plains. 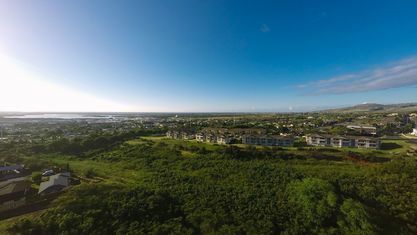 Get to know Ewa Plains better with our featured images and videos. Browse through the top rated businesses in the most popular categories Ewa Plains has to offer.